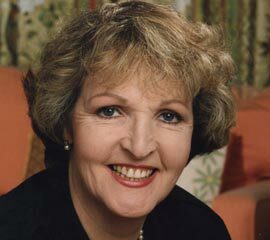 Dame Penelope Keith, DBE, DL is an English actress primarily known for her roles in the British sitcoms The Good Life and To the Manor Born. She succeeded Lord Olivier as president of the Actors' Benevolent Fund after his death in 1989, and was appointed Dame Commander of the Order of the British Empire (DBE) in the 2014 New Year Honours for services to the arts and to charity. Theresa and her husband, Ian, travelled and worked their way around the world for several years. During those early days of travelling, Theresa very much enjoyed her time spent in India and always hoped to return one day. When she heard of Kings World Trust for Children, through Rotary International, she jumped at the chance to go and experience life in southern India - while helping with various aspects of the children's development and the running of the charity. Theresa was thrilled when she was invited to become a trustee of KWTC and looks forward to doing her best for the Trust, as well as many more visits to Tamil Nadu. Theresa is the Chair of Trustees. Mike worked as an electrical engineer and has experience of working in many developing countries. 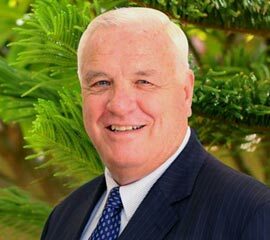 After retiring he worked in the UK charity sector had a close involvement with the evolution of Kings World in India. He has a number of voluntary sector responsibilities as a school governor in London, a Magistrate, and a Queen's Almsman at Westminster Abbey. Mike lives in London and his leisure interests include canal boating. engineering work on buildings and reading. 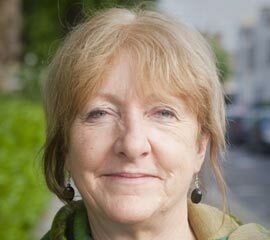 Professor Diana Green CBE DL. She served as Vice Chancellor and Chief Executive of Hallam University UK until 2007 was responsible for its development and quality enhancement to 30,000 students and 5000 staff.She became a policy advisor to the Government and a consultant to business communities in the Midlands. She is an experienced Charity Trustee lately with Flying Scholarships for the Disabled. Awarded CBE in 2007 and Deputy Lieutenant of West Midlands Region. 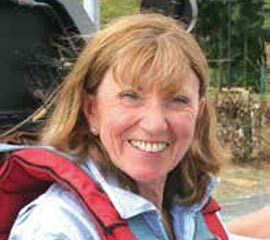 She is an Experienced leisure pilot with her own light aircraft and is married to a retired RAF pilot. They are now living in Surrey. 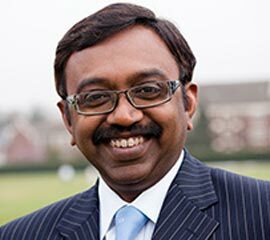 Mr T. K. Sankar is a highly experienced cosmetic surgeon who has a range of experience in both the NHS and private services. He is a member of the British Medical Association and the British Association of Plastic, Reconstructive and Aesthetic Surgeons. In addition to fundamental medical qualifications Mr Sankar has also undertaken extensive training to further his knowledge and level of expertise. He holds the following qualifications: MBBS, BTEC (Laser), FRCS (Eng), Dip. in Plastic Surgery and FRCS (Plast). Mr Sankar is renowned for being a knowledgeable experienced surgeon but he is also known for his caring and compassionate nature. 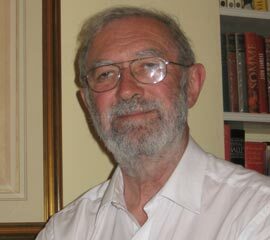 Colin Wagstaff was born in the UK though his family has been living in India for five generations. His parents and grandparents were born in India. One of his forefathers, Rev. William Parker, was Co-Founder of the well-known Lawrence School near Shimla in 1845. Other members in his family served in the Indian Army, Railways and Civil Services. Antony, a street child brought to the UK for medical treatment by a charity organisation, changed the course of Colin's life. Colin hosted the child while he was being treated in the UK. As result of Antony's stay with Colin in UK, Colin founded Kings Word Trust for Children in 1994 in India with the aim of providing care, education and training for poor, disadvantaged and marginalised children and young people.